The Krauss Investment Group, led by Rusty Krauss, AWMA®, CLTC, is located in the Washington DC office of Janney Montgomery Scott LLC. 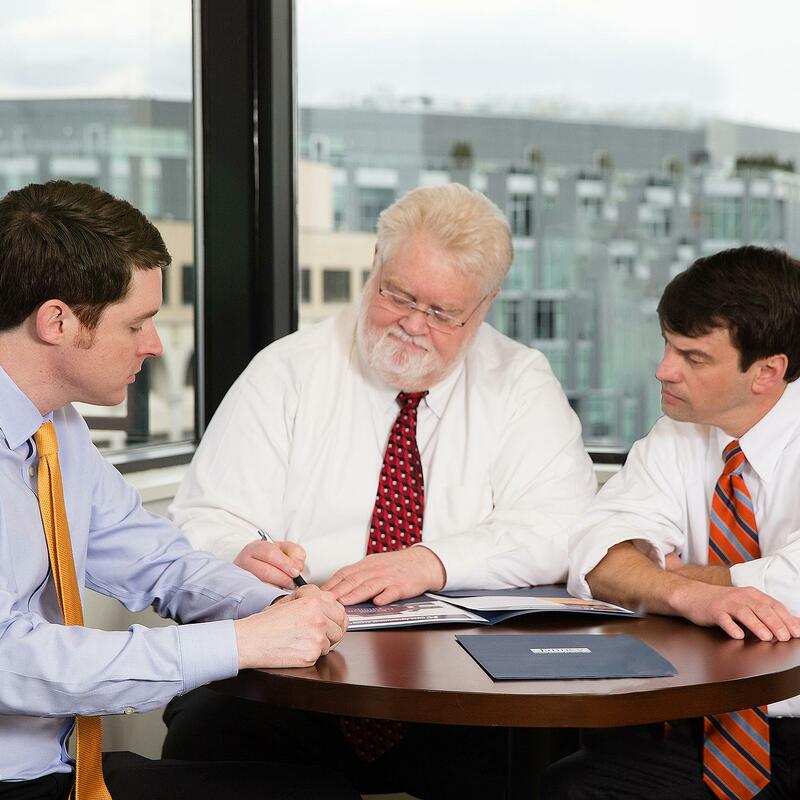 We are a team of experienced financial professionals who share a common philosophy: Our Clients Come First. Our mission is to actively listen and understand what is most important to you, our client, and then provide consistent, practical guidance based on your unique situation and objectives. With over seventy years of combined investment experience, the Krauss Investment Group assists you with the solutions to your financial questions and reaching your short- and long-term financial objectives. We hope to help you understand the opportunities and potential rewards that are available when you take a proactive approach to your personal financial situation. Our team can help you gain a better understanding of the financial concepts behind insurance, investing, retirement, estate planning, and wealth preservation. Most importantly, we hope you see the value of working with skilled professionals to pursue your financial goals. Read more in our TEAM BROCHURE.